From time to time, the PTA Board seeks feedback on issues that are affecting our PTA membership. We typically ask for member input at our General Membership meetings and also use targeted surveys to our PTA members and school community. Your opinion matters and is valued by the PTA! 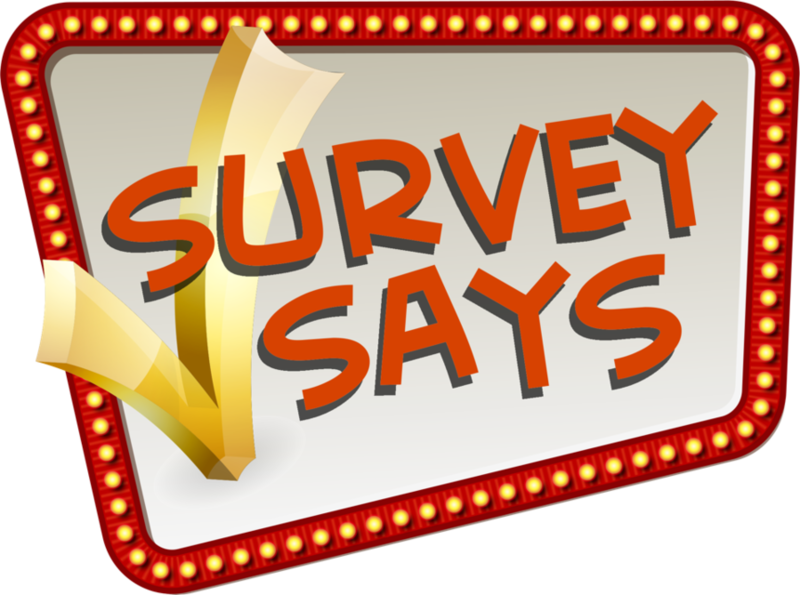 The PTA sent out a survey to learn the following information: (1) gather demographic and engagement data, (2) obtain fundraising feedback and guidance for planning purposes, (3) understand PTA program importance to assist with budget planning for 2019-2020, and (4) learn how to best communicate with our membership and families going forward. In September, the Puesta del Sol Principal and PTA partnered to offer a survey asking about Principal Coffee times and to find out generally what our community believes is going well and what needs attention. This presentation includes the preliminary results as of September 26th, 2018. If you would like additional information about our survey methodology or would like to see the raw data from this survey, please contact president@puestadelsolpta.org with your request. The PTA always welcomes your input even when there is not a current survey taking place. Please email president@puestadelsolpta.org if you have questions, suggestions, comments, or concerns about matters affecting our school or regarding our PTA programs.